When it comes to Mexican food, chances are you’ve tried burritos, tacos, and nachos, which is more accurately described as Tex-Mex or American-style Mexican cuisine. In fact, it is almost impossible to define Mexican food succinctly, given the diversity of regional specialties — from the seafood-centric dishes of the Yucatan region to the robust street food in Oaxaca. While the international culinary scene takes its time to gradually discover the bounty of delicacies Mexico has to offer, it is well worth making a gastronomic trip to the country’s capital, where talented chefs are serving fine interpretations of traditional food. Here are four restaurants in Mexico City to score reservations at. 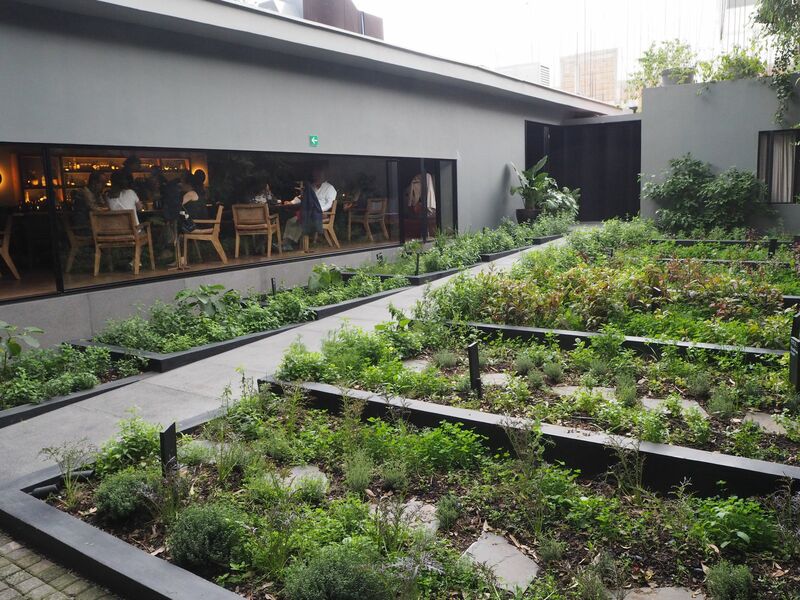 With pretty much a permanent spot on the World’s 50 Best Restaurant list, Pujol is arguably the most famous restaurant in Mexico. 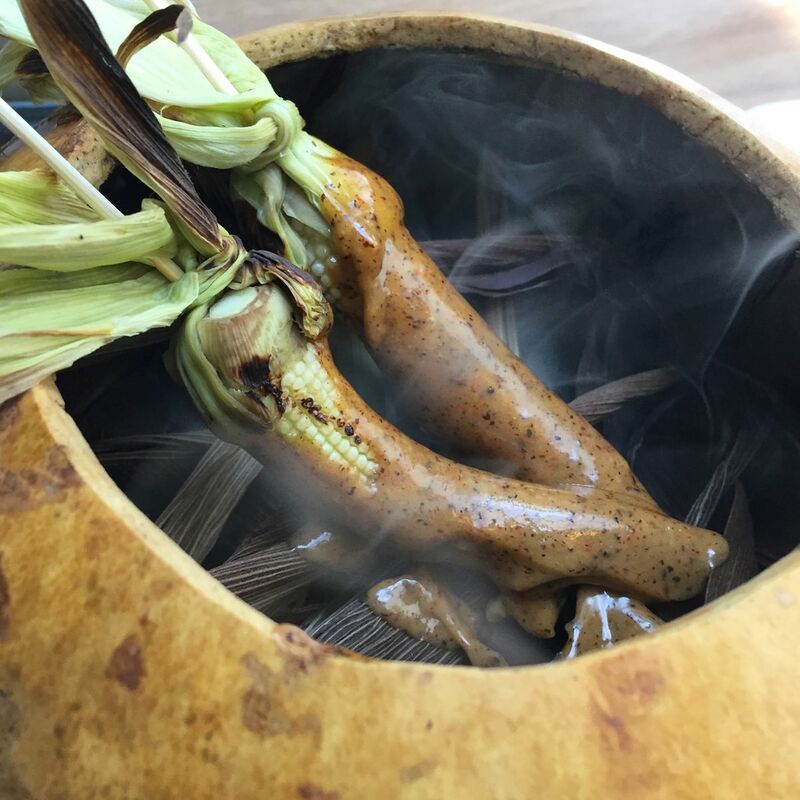 Chef Enrique Olvera, who was featured in the Netflix series, Chef’s Table, is widely credited as the man who sparked off this wave of nouveau Mexican cuisine. His goal, he says, is to create haute food without compromising on rustic flavors and traditional cooking techniques. To understand what Olvera means, order his signature dish, the Mole Madre. Traditionally, mole is a complex sauce made from a blend of chilli, herbs, nuts, fruits, and spices drizzled over meat and other ingredients. 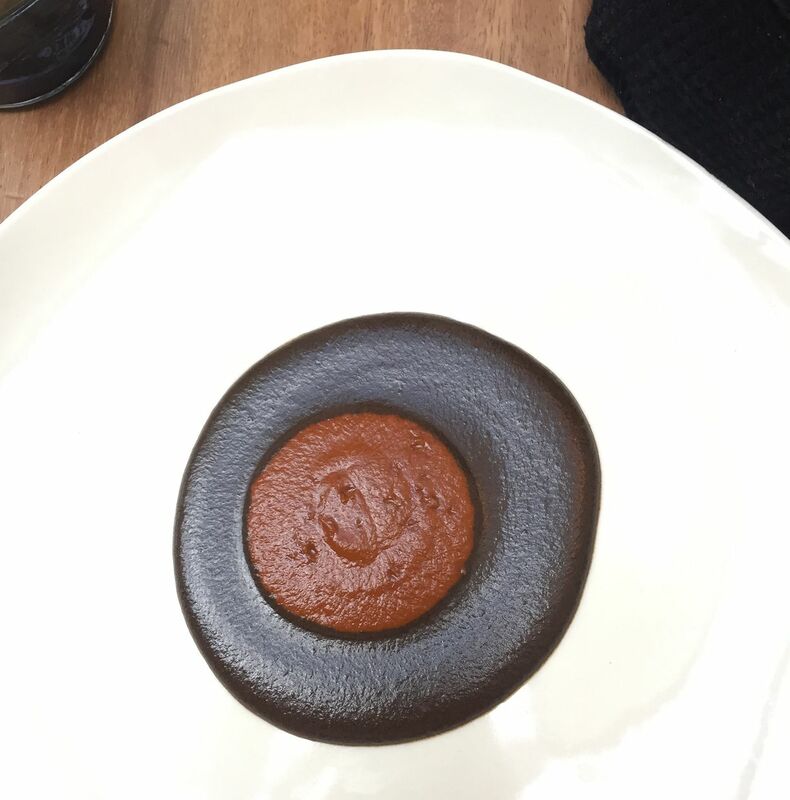 At Pujol, a rich chocolate-hued mole which has been simmered for over 1,000 days (and counting) is served with a freshly made reddish-ochre mole as a main course, with a basket of tortillas as accompaniment. The difference in the depth, flavors, and textures of the aged and young moles are transcendental. 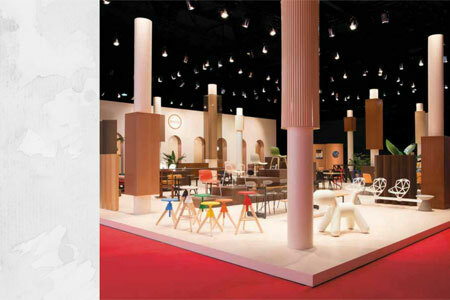 The restaurant is a design lover’s dream come true. 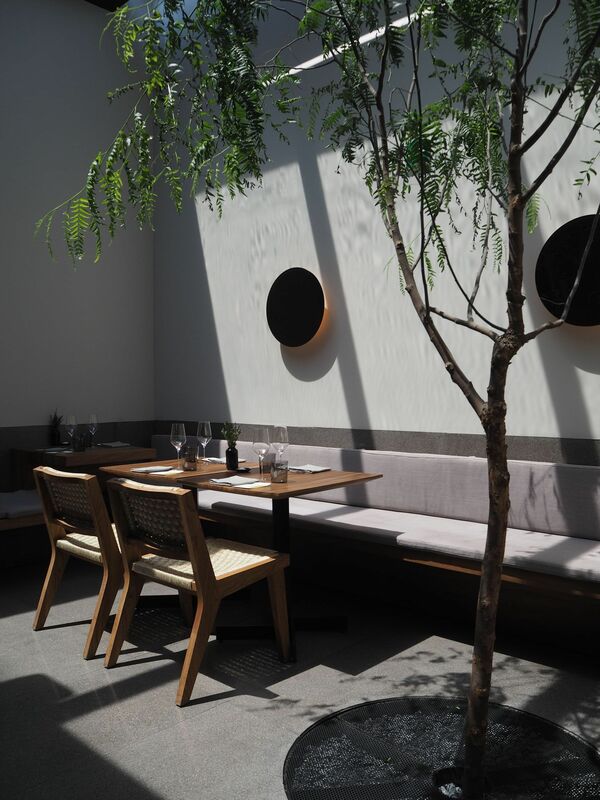 Designed by architect Javier Sanchez, the zen interior is decked out in Mexican-made furnishings and features a stunning light-filled courtyard that’s perfect for sipping a post-meal artisanal mezcal or two. Quintonil is a smart yet homey establishment that’s as ideal for business meetings as it is for a special occasion. 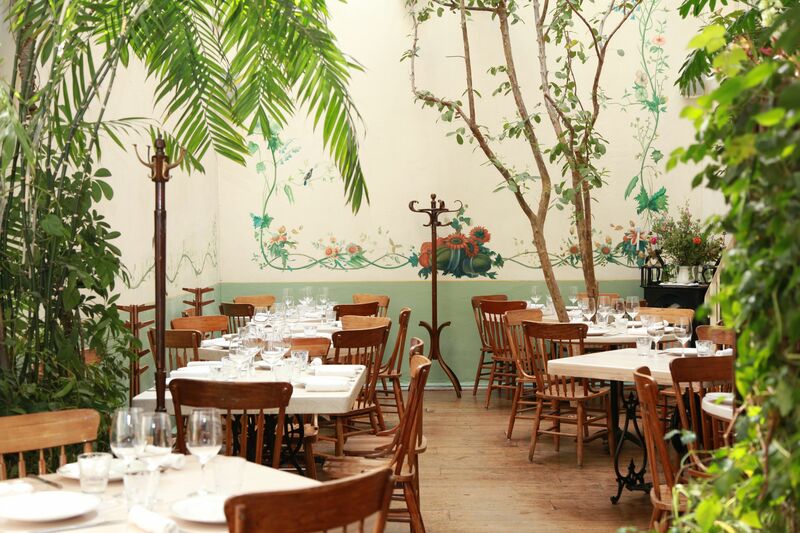 It is run by Chef Jorge Vallejo, who is a protege of Chef Olvera, which already sets a high bar for a meal here. Fearless gourmands must order the escamoles (ant larvae) that’s earned the moniker “Mexican caviar”. The exotic delicacy is mixed with charred avocado tartare — a play on guacamole, perhaps. While some may find this an acquired taste, what’s for certain is that there’s nothing else in the world that has the same lingering nutty and buttery flavour of ant larvae. 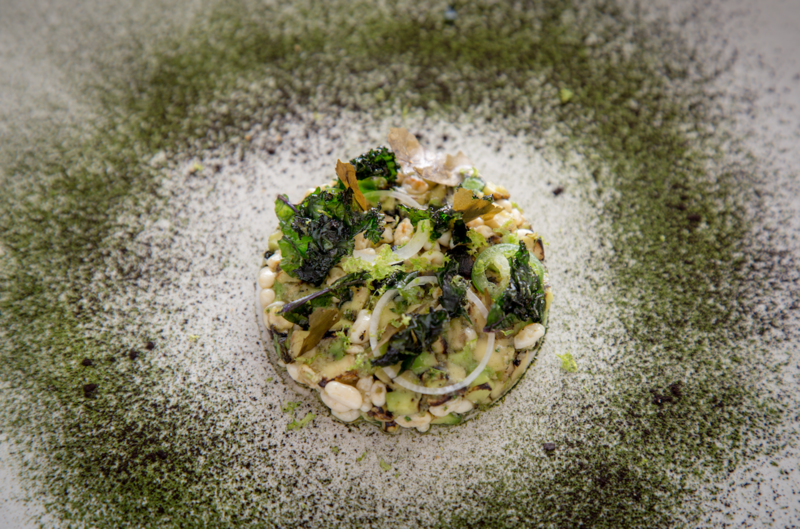 With a menu that focuses on fresh, seasonal greens and produce sourced from its nearby garden, there’s also plenty of other dishes that feature more conventional ingredients. 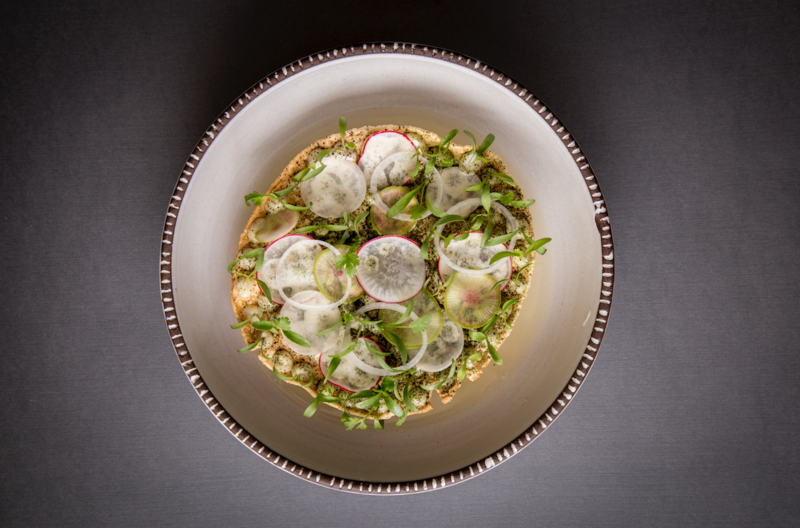 One such crowd pleaser is the beautifully plated crab tostada, with lime, radish, and chile habanero mayonnaise for a satisfying touch of heat on the palate. For a taste of friendly Mexican hospitality, head to Rosetta in the trendy Roma Norte district. Situated in a restored townhouse, it features a series of individually decorated dining rooms, making it feel like one is dining in a private residence. 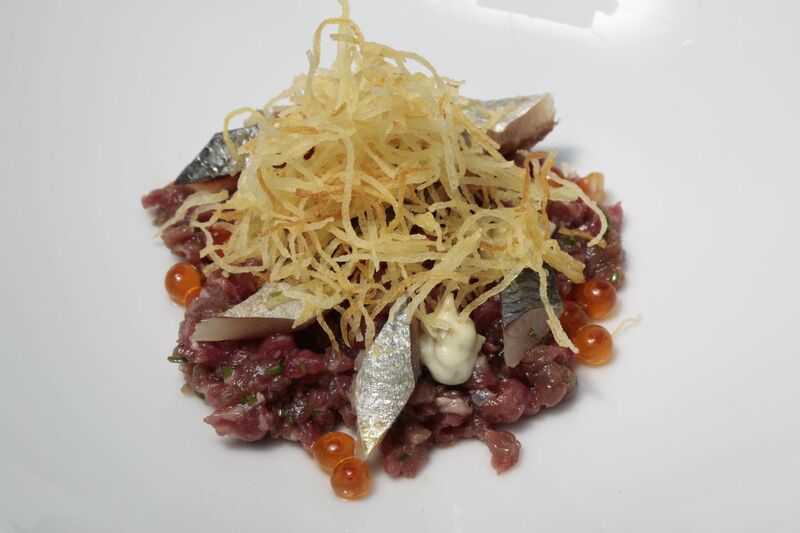 The restaurant’s unique Italian-Mexican cuisine is the brainchild of Chef Elena Reygadas, the recipient of Latin America’s Best Female Chef award in 2014. Chef Reygadas’ freshly made pastas – the product of her training in London under Giorgio Locatelli – are a sure hit, but her Mexican-inflected dishes featuring ingredients sourced from small-scale producers are equally illuminating too. 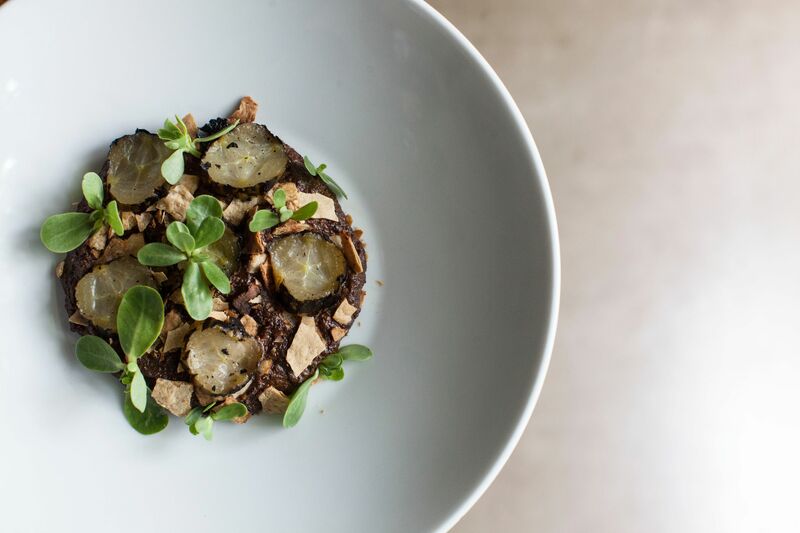 The Chicatana mole is made with edible ants from the south of Mexico and served with pickled cucumber and purslane. 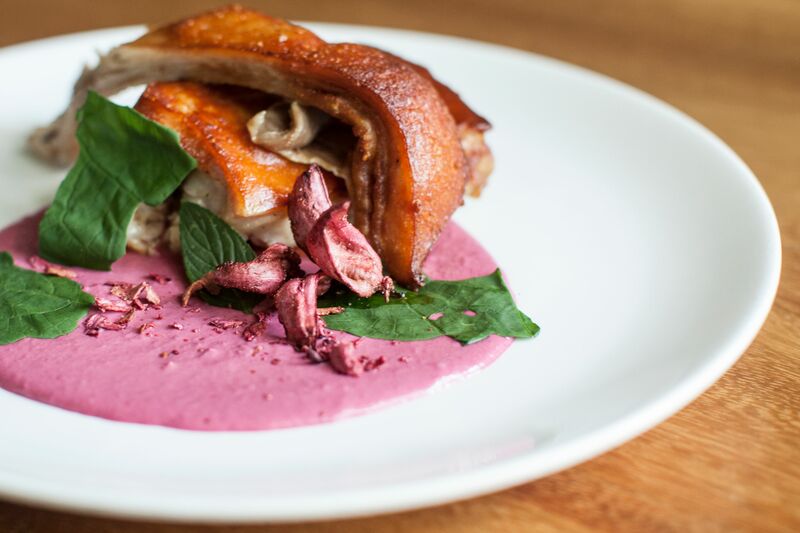 Instagram-holics will want to order the lechon en mole rosa (roasted suckling pig with pink mole) which features a rose-tinted sauce that’s oh-so-pretty to photograph. By the way, leave all notions of going on a carb-free diet at the door. Her homemade bread is so delicious, she has opened a chain of bakeries called Panaderia Rosetta around the city. It goes without saying that it is necessary to leave some room for dessert at the end of your meal. For a dining environment that’s a little more cool yet casual, make a beeline for Amaya. 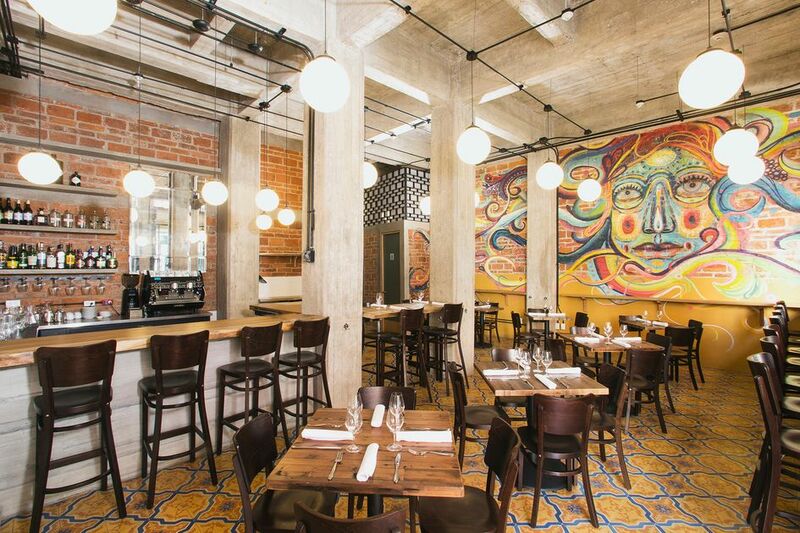 With exposed brick walls and concrete beams, vintage floor tiles and an artsy mural, the restaurant fits perfectly into the chic, youthful vibe of the Juarez neighborhood. It is owned by Chef Jair Tellez, who also runs two other acclaimed dining establishments in the country — MeroToro in Mexico City and Laja in Baja California. The Baja-Mediterranean cuisine features fresh coastal catch and farm-to-table produce and meats for the ultimate in surf and turf. 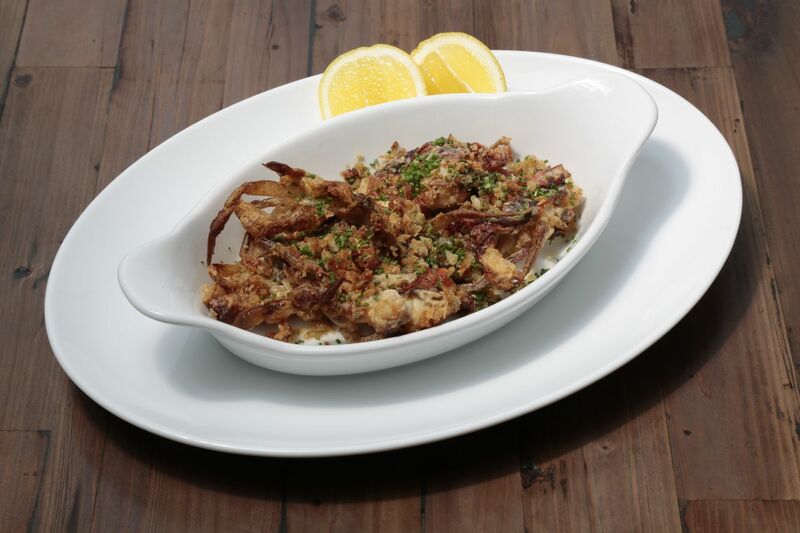 Think beef tartare with line-caught grilled fish and crispy soft-shell crab. Oenophiles should also know that this is one of the pioneering restaurants in the country to feature an all-natural wine list, with many of the wines sourced from Tellez’s family-owned winery. 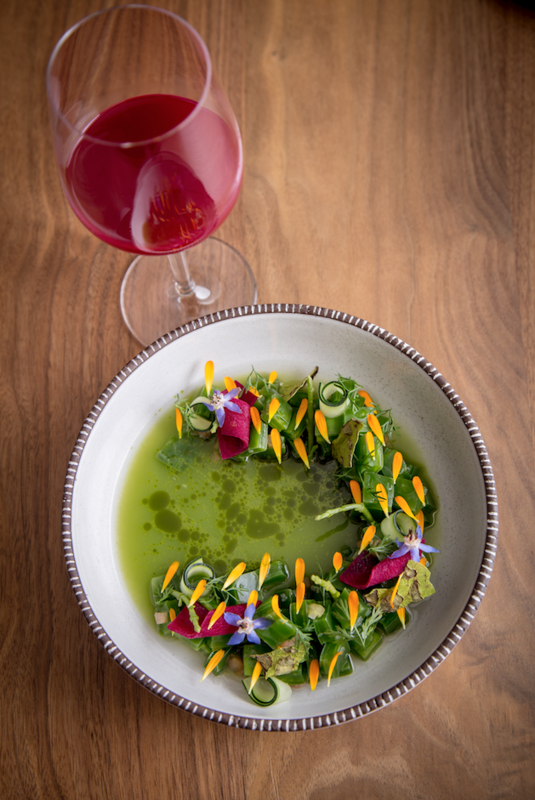 Natural wine production is still in its infancy in Mexico, but the tipple featured here offers diners a unique taste of the country’s rich terroir, making a natural wine pairing a worthwhile accompaniment to a gastronomic deep dive into Mexican cuisine.